Prepare your car for heat or cold with this remote starter kit that makes getting on your way easier and more comfortable. 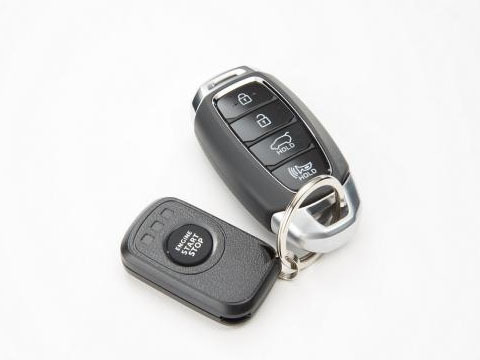 For key start vehicles only, will not work with smart/proximity keys. Designed for US vehicles, may not work in non US vehicles.